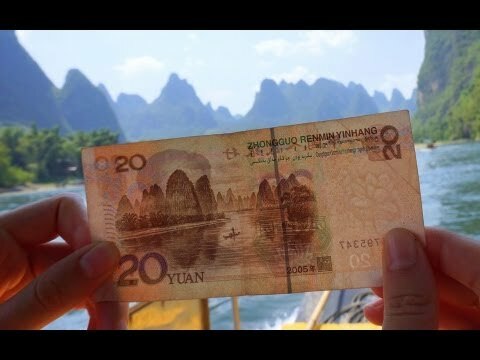 Today we’re in between Guilin and Yangshuo and we’re doing a special river cruise down the Li River. So this tour is going to be an hour and a half long and we’re going to get to enjoy some pretty stunning landscapes, so I’m pretty excited about it. When I came here two years ago it was hazy and foggy. Now it’s a gorgeous glorious day. Hey Sam , I may be wrong but going through all of yours and Audrey ‘s videos I’ve noticed that you never visited India ? Is there a particular reason for that ? Not into Delhi belly ? Haha !